Pokémon series director and producer Junichi Masuda revealed that the upcoming Pokémon: Let’s Go, Pikachu! and Let’s Go, Eevee! will be his final games as a director. 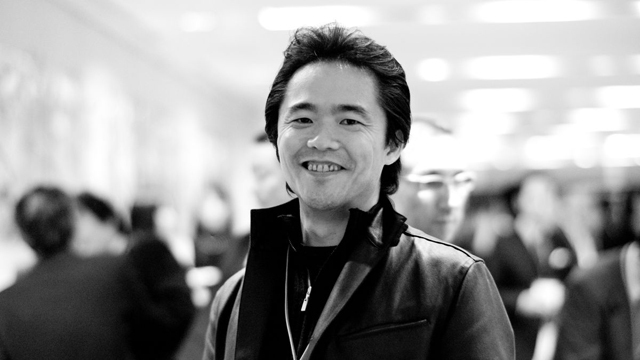 The third pair of Generation 7 games also mark the first time Mr. Masuda has directed since 2013’s Pokémon X and Y. In an interview on the series’ official website, Mr. Masuda’s motivation to return to directing followed his heavy involvement in developing Pokémon GO for mobile, which Let’s Go! symbolically connects to. I was the one who worked on the base game concept document for Pokémon GO, and even in that original concept, I had the idea of introducing new Pokémon through the mobile game. I wanted to realize that goal by creating games that could connect with Pokémon GO and feel somewhat similar to it without feeling like we were copying it. Given my involvement in Pokémon GO’s development, I felt that I was probably the best person to direct these games. Junichi Masuda is going out with Pokémon: Let’s Go, Pikachu! and Eevee! in order to pass the torch to a younger generation of developers at Game Freak. Previous Pokémon games had been directed by persons other than Masuda, including 2016’s Pokémon Sun and Moon (Shigeru Ohmori). 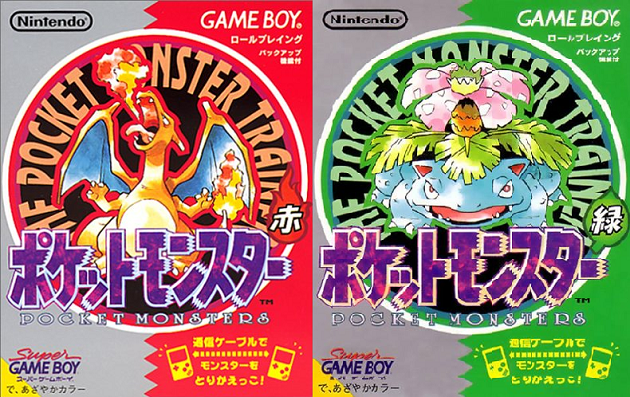 Junichi Masuda has been involved with the Pokémon series since the beginning, working as a composer on Pocket Monsters Red and Green. Those compositions, reused in Let’s Go!’s foundation basis of Pokémon Yellow, make their return in the Switch pair in orchestrated arrangements. Pokémon: Let’s Go, Pikachu! and Eevee! launch in three weeks on November 16th, 2018, along with the Pokéball Plus accessory. PokémonPokémon Let's Go Eevee!Pokémon Let's Go Pikachu!